A well-known Wester Ross publican hotelier was recognised with an MBE in the Queen’s New Year honours. 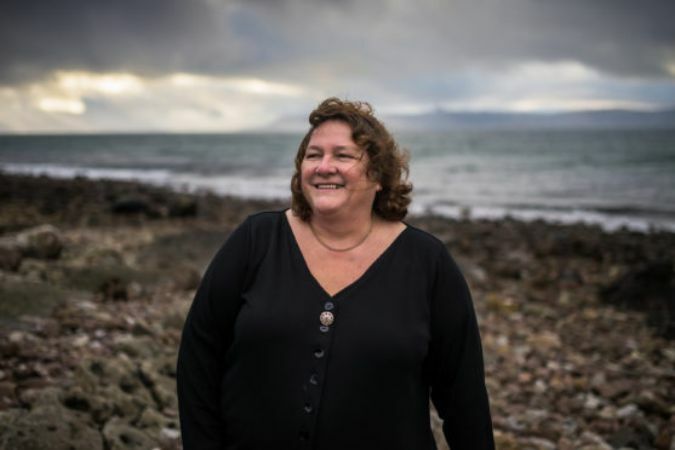 Judith Fish of the award-winning Applecross Inn located on the remote Applecross peninsula in the North West Highlands, was honoured for services to Highland tourism and her local community over the past three decades. SLTA member Judith runs the popular inn with her sister Carolyn and prides herself on providing excellent customer service and sourcing as much local produce as possible for the menus.